A short-term rental (STR), or vacation rental, is the renting out of a furnished home, apartment or condominium for a short-term stay (less than 30 consecutive days). The owner of the property usually will rent out on a weekly basis, but some vacation rentals offer nightly rates. 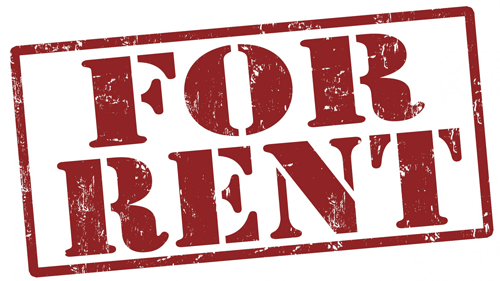 A short term rental consists of one or more dwelling units and in order to operate an STR in Waco, a license must be obtained from the Planning Services department. In some cases, a special permit is also required prior to issuance of a license. The purpose of the regulations included in the Waco ordinance are to provide a procedure to allow the rental of private residences to visitors on a short-term basis, while ensuring that such rental use does not create adverse impacts to residential neighborhoods due to excessive traffic, noise and density. For information pertaining to Hotel Occupancy Tax please click here.